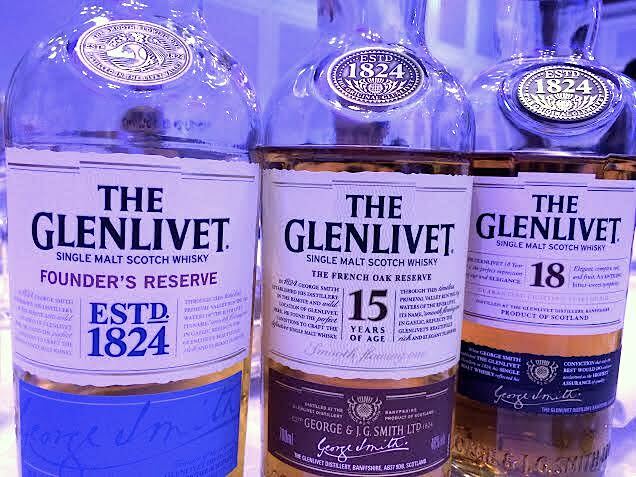 The Glenlivet hardly needs an introduction. Dating back to 1824 (officially at least), it was the first distillery in Scotland’s Speyside region to be granted a distilling license. 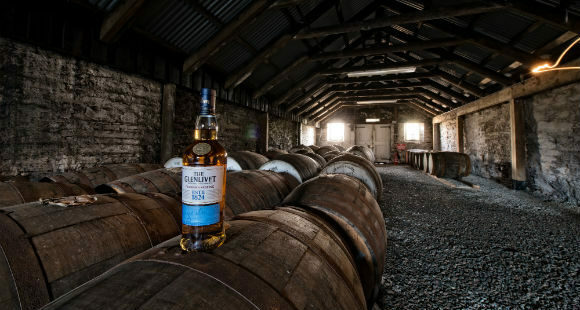 Today, it’s among the best selling single malt brands in the world. 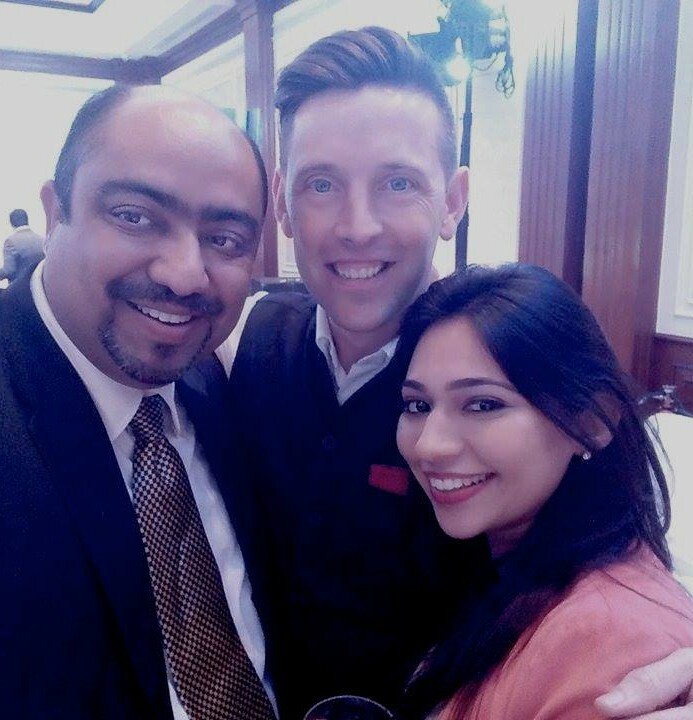 The most recent release from the distillery is the Founder’s Reserve, an ode to founder George Smith, which was launched in India last night at an event hosted by Brand Ambassador Alex Robertson (@Scotch_Emissary). Dressed in a spiffy kilt, Alex guided our tasting of the new release followed by the 15 and 18 -year-old malts. With the Founder’s Reserve Master Distiller, Alan Winchester has married a selection of tradition aged oak casks and first-fill American oak casks. Returning to the original format, there is no age statement mentioned on the bottle. This means that the distiller is allowed to select from a range of malts to create the desired expression every single time without being bound by the shackles of a particular year. My first whiff of the Founder’s Reserve was an unmistakable aroma of banoffee pie. Notes of banana (a clear expression of the American oak), toffee, hints of vanilla and fresh citrus come together pleasingly. Stay with it and The Glenlivet’s characteristic Speyside fruity notes come through. This follows through to the palate with a creamy and smooth finish. All in all, a nice addition to an already impressive line-up from The Glenlivet. I enjoyed my dram best with a few drops of cold water. A 750ml bottle of Founder’s Reserve will soon be available in Delhi for Rs 4750 (not a bad price at all in my opinion) and in Mumbai for Rs 6100. Also in Bangalore and Gurgaon. While the whisky was a pleasure in itself, the brand deserves props for organising a rather unusual launch. 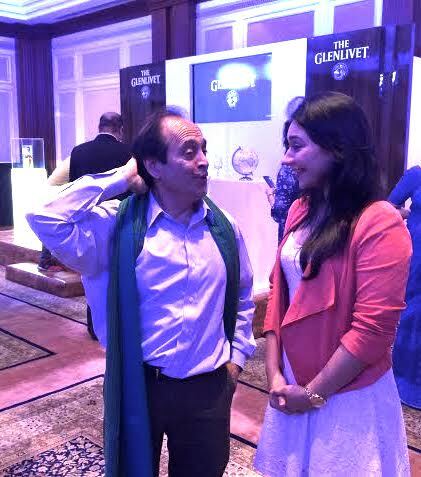 Apart from the tasting and paired dinner, we got to feast on Vikram Seth’s words as the celebrated poet and author read out some of his pieces (also, major groupie moment for me). The reading was followed by a harp performance by the talented Nush Lewis. A night that catered to our palates, and our minds.